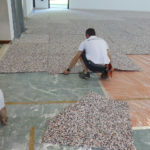 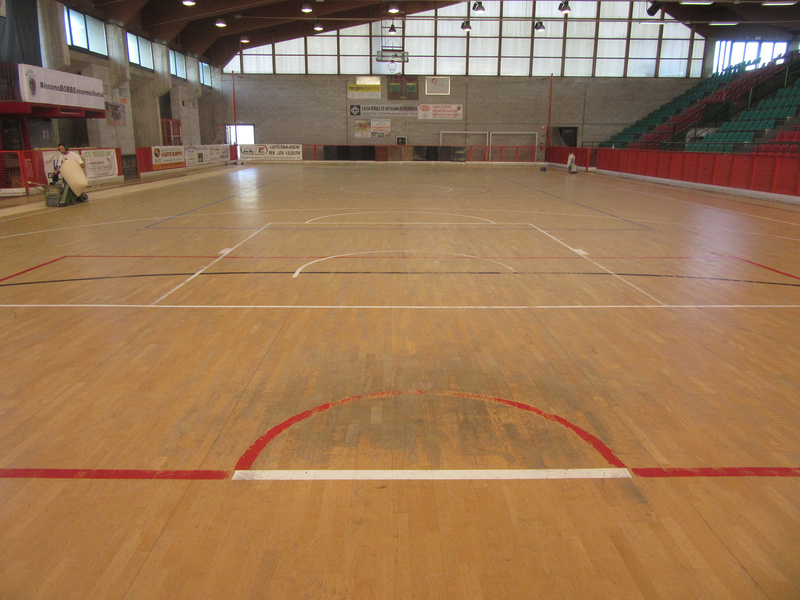 The flooring of the gym of Montebello Vicentino was worn out by the numerous events hosted. 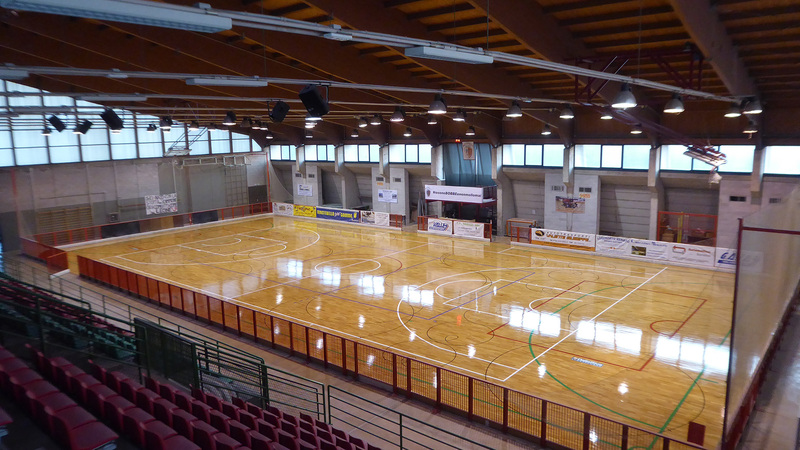 Above all the wheel-rolling with hockey (the home team plays in Serie A2) and roller skating. 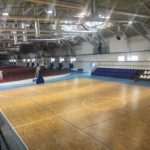 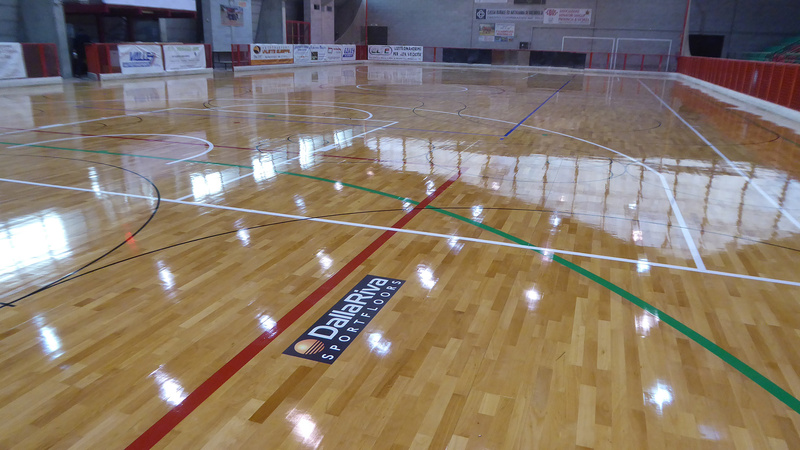 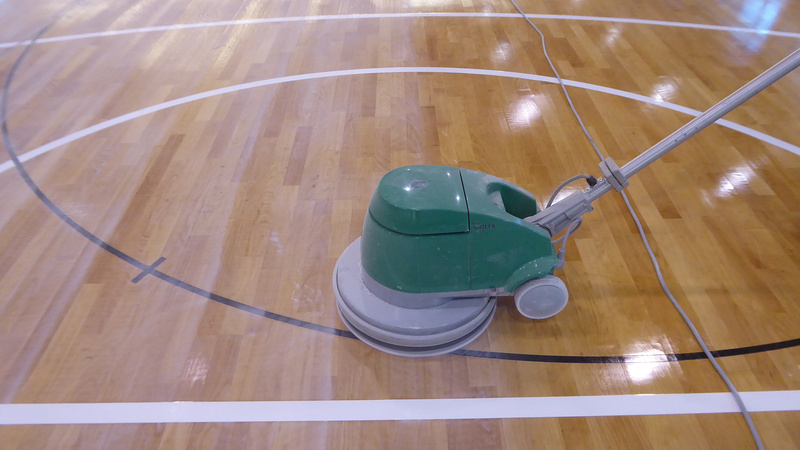 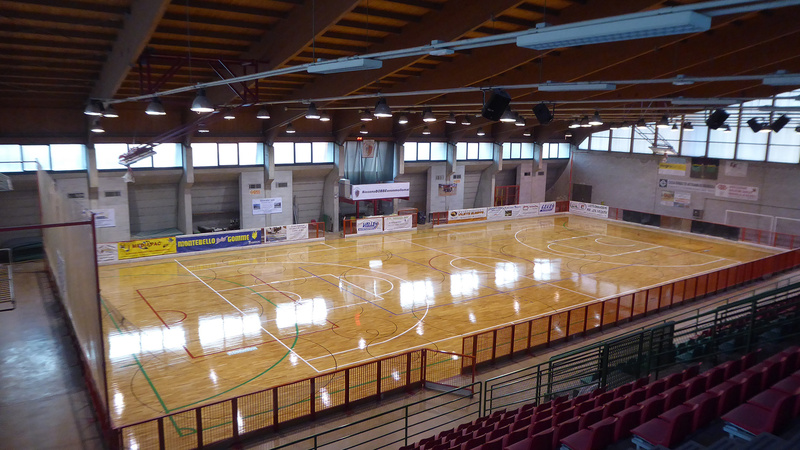 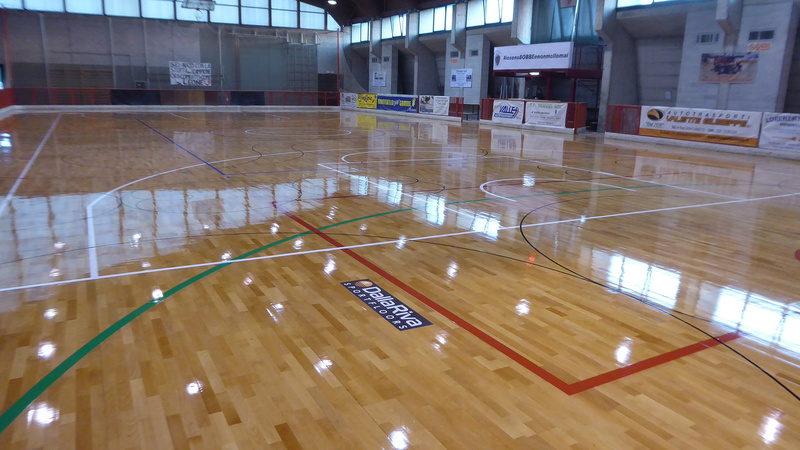 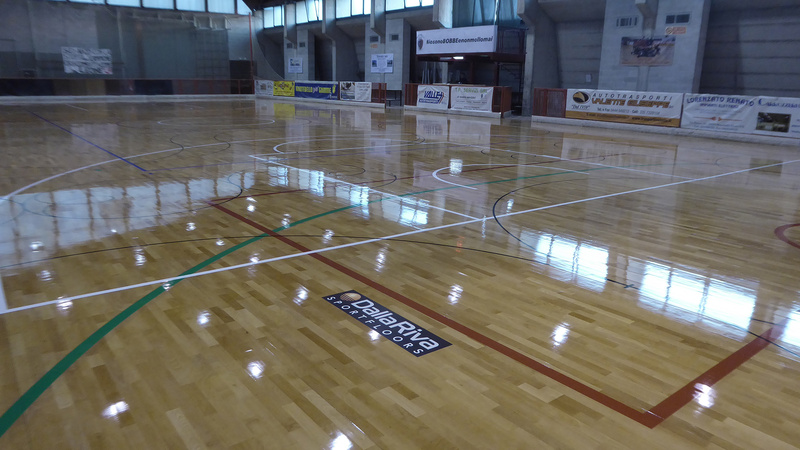 In a few days the Dalla Riva team has transformed the sports parquet with careful sanding and with the treatment of the SKATING PAINTING, a protective resin that keeps intact the characteristics of the wood studied to ensure maximum performance both with skates and for all disciplines on a professional level. 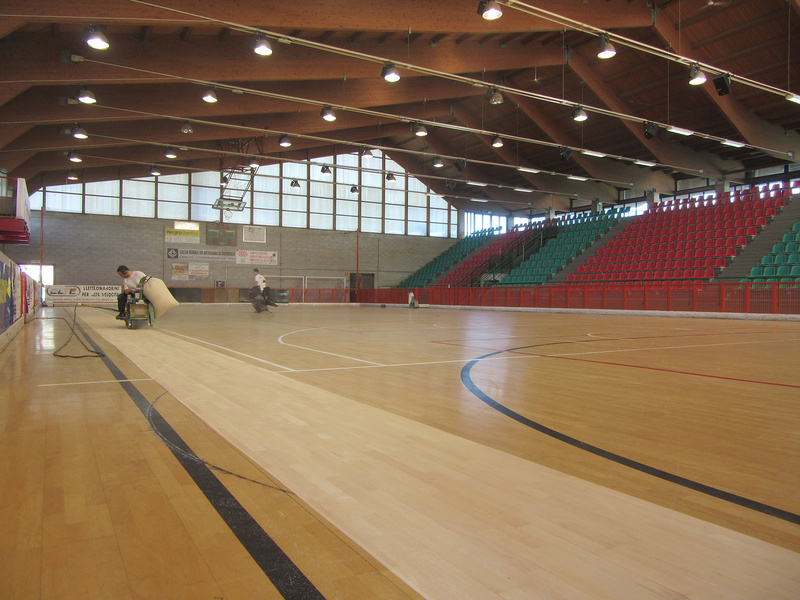 A paint that complies with European standards, particularly suited for wheel sports.